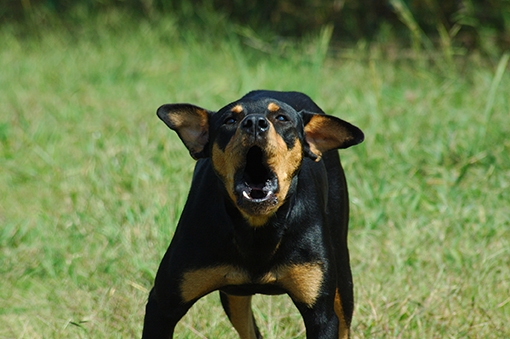 As a result, dog bites are both emotionally and physically damaging for the victim. Washington law makes it clear that any victim bitten by a vicious dog deserves compensation. If you have suffered a dog bite, come to Otorowski Morrow and Golden, PLLC for assistance from our dog bite attorney. At our office in Seattle, WA, we will help you create a plan to gain compensation for your medical bills and emotional recovery. Our experienced team will help you put together a convincing case in line with Washington state law. Washington law is very friendly to people who have been bitten by dogs. The law states that an owner can be held liable for any dog bite, regardless of the dog’s history. A dog without a history of bad behavior is subject to the same penalties as a dog that has acted aggressively in the past. As a result, you only have to show that the owner acted negligently in keeping you safe. A dog bite lawyer from our firm will help you parse through the facts to construct a solid case. Rely on the Experience of Otorowski Morrow and Golden, PLLC. Our firm has helped Seattle, WA residents receive compensation for injuries since 1979, and our attorneys have a combined total of 120 years of experience. We will put all of our knowledge and experience towards proving your case. If you have a dog bite, you can feel confident about your case when you work with our team. Contact us to start working on your case today.